Dr. Steinbach offers both Invisalign Express and "regular" Invisalign for comprehensive treatment of crooked, poorly aligned and poorly spaced teeth so patients in and around Brooklyn, NY, can have beautiful, healthy-looking smiles. Invisalign is a type of orthodontic device or system that uses a series of removable clear plastic trays to gently move teeth into their proper positions. Unlike metal braces, trays can be removed for eating, brushing and flossing, and even for social events when necessary. Even while in place, they can hardly be seen. Invisalign Express is a type of Invisalign treatment that uses the same principles and approach as “regular” Invisalign, but it's designed to provide faster results for patients with minor crowding or spacing issues. How is Invisalign treatment performed? Invisalign begins with an evaluation of your teeth and your bite pattern to determine if the system will be effective in addressing your alignment issues. Once it's determined you're a good candidate, an impression will be made of your teeth. The impression is scanned by a computer, which also calculates the changes your teeth will have to undergo in order to be properly aligned. Based on those calculations, a series of trays will be manufactured that are customized to your own mouth. During treatment, you'll get a new tray usually every couple of weeks to help your teeth continue to move into their new positions. Trays are worn 22 hours a day. 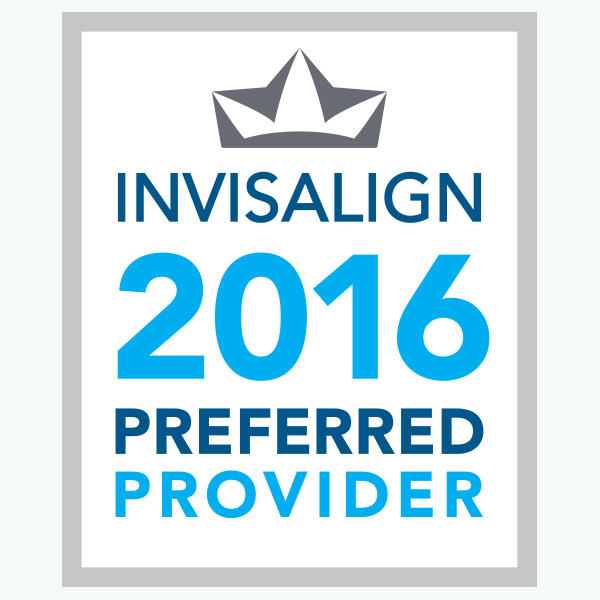 What is the advantage of Invisalign compared to traditional metal braces? In addition to the benefits already mentioned – the ability to remove the trays for eating, brushing and flossing – Invisalign also enables Dr. Steinbach to care for your teeth with regular exams and other care as needed. Plus, the smooth design means there are no sharp edges to cut or irritate your lips. And of course, the clear design means they're hardly noticeable. Plus, Invisalign treatment can often be performed in just a fraction of the time of treatment with metal braces.